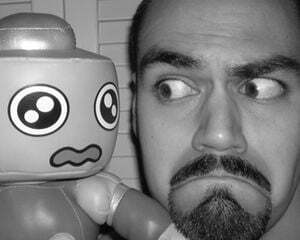 I had a chance to meet the bald and beautiful Danimal Cannon (Roots, Armcannon, Metroid Metal) at MAGFest this year, and I've gotta say, he's one chill dude -- lounging at the merch table in a night robe, what a rebel! Still, for a man as hard-working as him, he deserves to dress however the f*ck he damn well pleases. 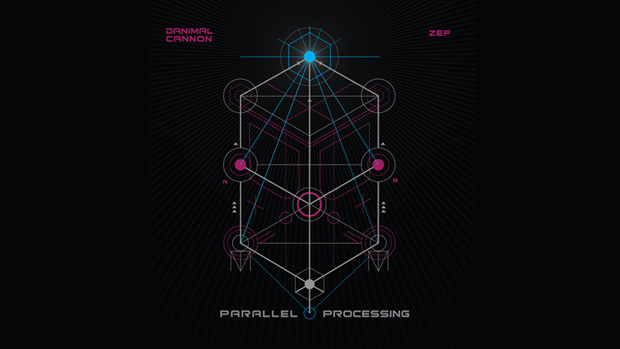 Speaking of doing as he pleases, Danimal's got a new album, Parallel Processing, on which he collaborated with fellow Game Boy chiptune artist Zef. That means not one but TWO Game Boy maestros mixing it up with different styles for a wholly new combined sound. The eight-track album is a mere $8, but you could spring for a physical release for $10. If you want even more Danimal yogurt in your diet, Fangamer is serving up a $40 combo pack that includes both Roots and Parallel Processing, a Danimal T-shirt, and a Danimal pin. Mmmmm! That's some tasty fermented dairy!